I did it. I pushed it. Twice. How could I help myself? It’s round, and red, and says, ‘Do Not Push on Pain of Parenthood’. But once you push it, you can’t go back on it. You’ve created something that you can’t stop and you can’t control. That’s a pretty powerful force. They will grow up, fall in love, get their hearts broken, fall in love again, go to college, get jobs, get married, and probably push that big red button themselves. There will be so many other things about their lives that I can’t control, such as who they like, who they hang out with, and what they hear and see when they aren’t with me. Sometimes even when they are with me. It’s best that I accept this indomitable force right now instead of wondering, later on down the road, just how it all happened. So good luck, kids. 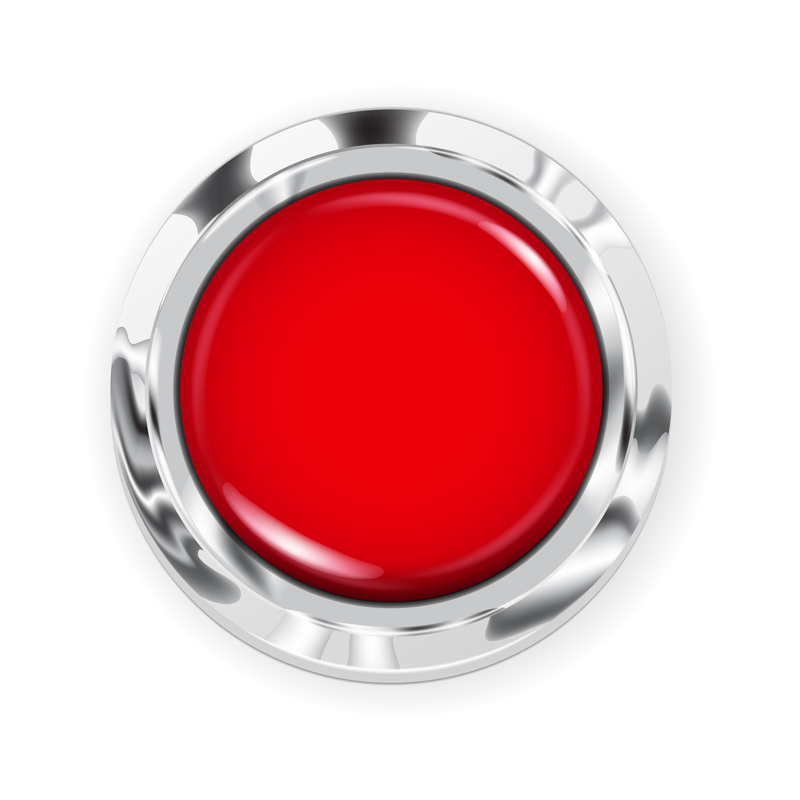 You’re going to need it, especially if you ever push that big red button.